Special Needs Converstions | Tubs, Floors, and More! Being safe at home is a concern for everyone. Bathrooms can be especially problematic. 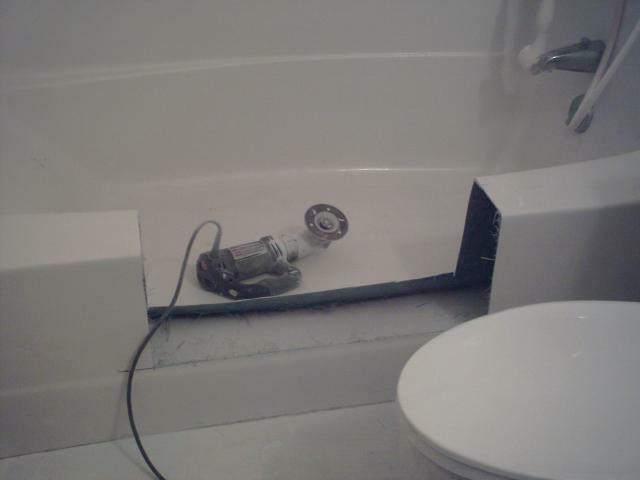 Let us show you how we can facilitate increasing personal safety in the bath, while avoiding a complete remodel. Tubs, Floors and More offers an inexpensive and ideal solution for any bath situation. This includes residential, hotel, assisted living and retirement community units. 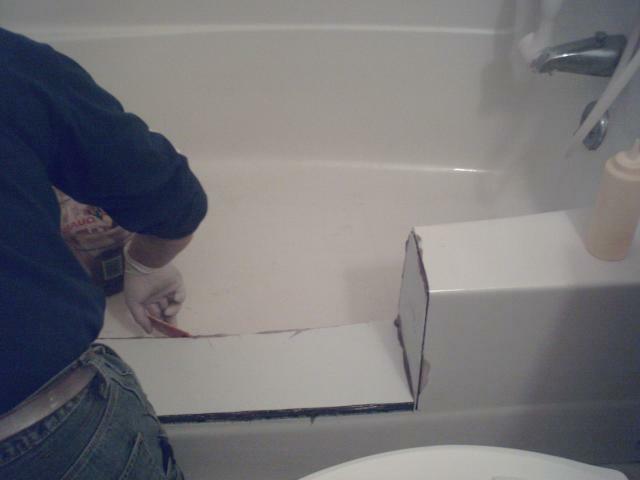 We can convert your existing tub into a step in bath or a shower in a matter of hours. 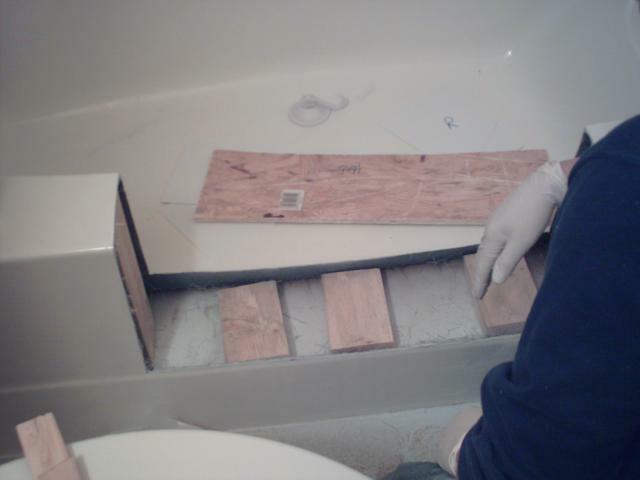 The process involves removing a section of your tub and custom fitting a door insert or creating a step in shower. This option is available for fiberglass (acrylic or gelcoat), steel and cast iron tubs. Tubs, Floors and More can further assist you in your special needs conversions by installing grab bars, shower benches or shower seats. We also offer transfer seats, shower seats, toilet safety frames and raised toilet seats with arms. SAVE TIME AND MONEY! The cost of our conversion is fraction of the cost of bathroom remodeling and can be completed in one day.